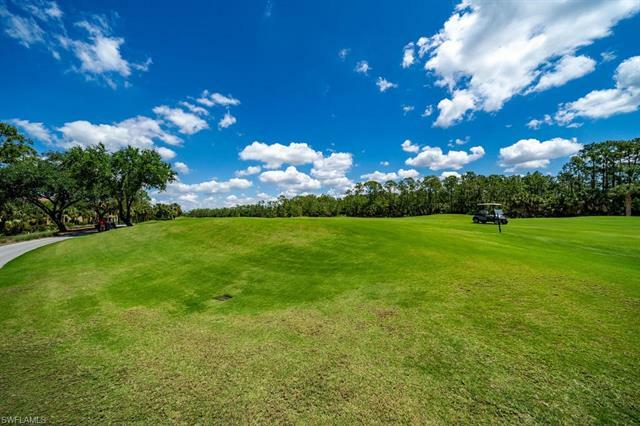 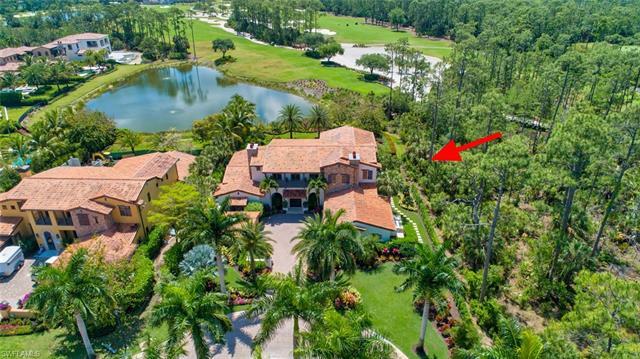 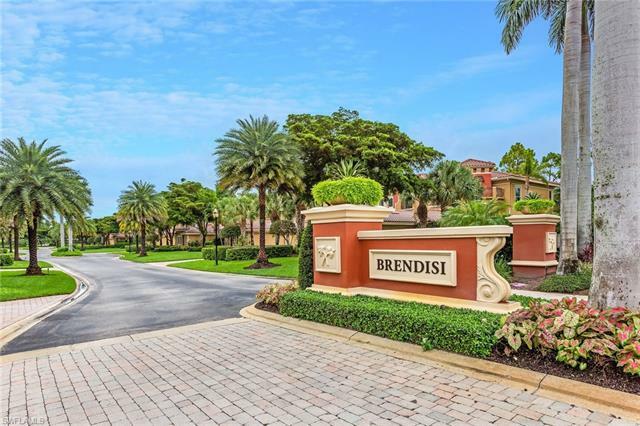 Award-winning golf community, Mediterra, in North Naples, epitomizes luxury living. 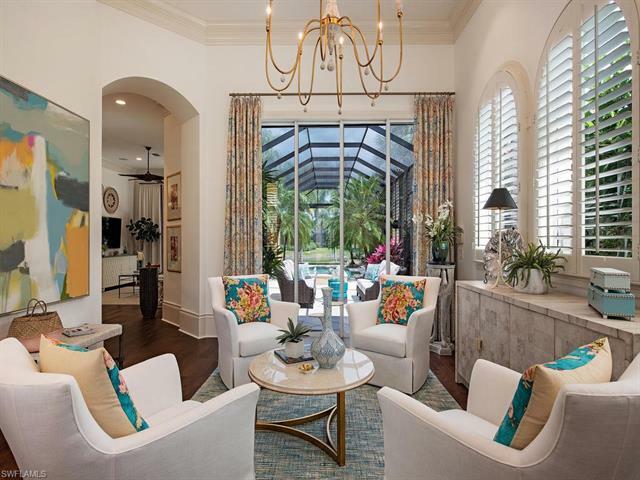 With just 950 coach homes, villas and single-family estates on its 1,647-acres, Mediterra is designed in the classic Mediterranean style with the look and feel of luxury European homes. 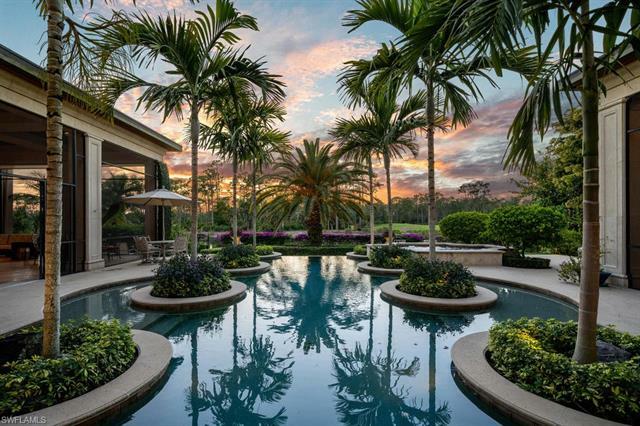 Two Tom Fazio designed 18-hole championship golf courses, a 25,000-square foot clubhouse offering casual and fine dining, fitness center, pool, spa, Har-Tru tennis courts and a private beach club, Mediterra provides residents with some of the finest resort style amenities in Naples.